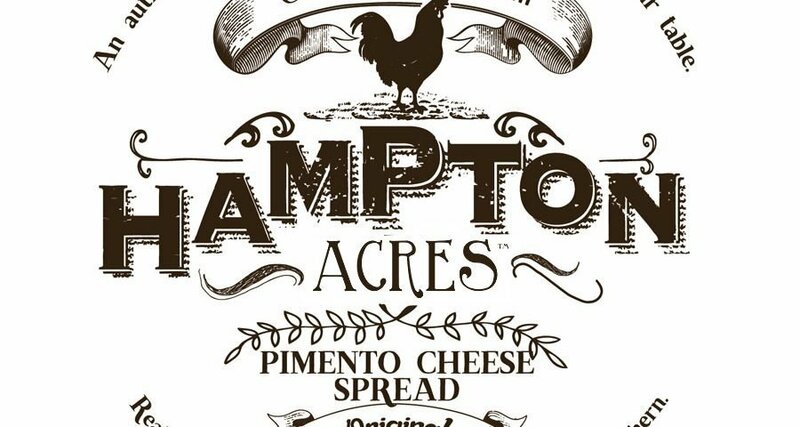 The South is known for it’s pimento cheese and I know that everyone has their favorite. I am also aware that there are tons of restaurants that serve really great pimento cheeseburgers. So, this article is not to diminish your favorites or your opinions. God knows this could be as bloody as the Great Duke vs All Other Mayonnaise Wars of the 20th century – so we are not going to go there. I was lucky to meet and talk to Tom Hampton from Hampton Acres a few weeks ago at the Simpsonville Farmers Market and I left with a few of his homemade goodies and an idea.